this post is sponsored by Mirum Shopper and Suave Kids however all thoughts and opinions are my own. my pregnancy has finished and i am kind of having a moment after sending my kids back to school. maybe it is because of the pregnancy making me extra emotional but i am having a hard time accepting the fact that i don't have my cuties with me all day every day, instead it is just baby and me home alone. in order to prepare to make this transition a little easier we have reintroduced our bedtime routine to help get the kids ready to make that transition to new baby a little easier. thanks to Suave Kids Purely Fun products for making this an extra easy idea to implement! we wind down by saying a family prayer and taking a few minutes to read from scripture and talk about our day. the last step is reading to our kids. i'll admit my husband is the preferred reader in this household but i swear by reading with our kids, it has definitely made them better students. sticking to this routine has helped make bedtime so simple and less of struggle. it is definitely worth investing the time. 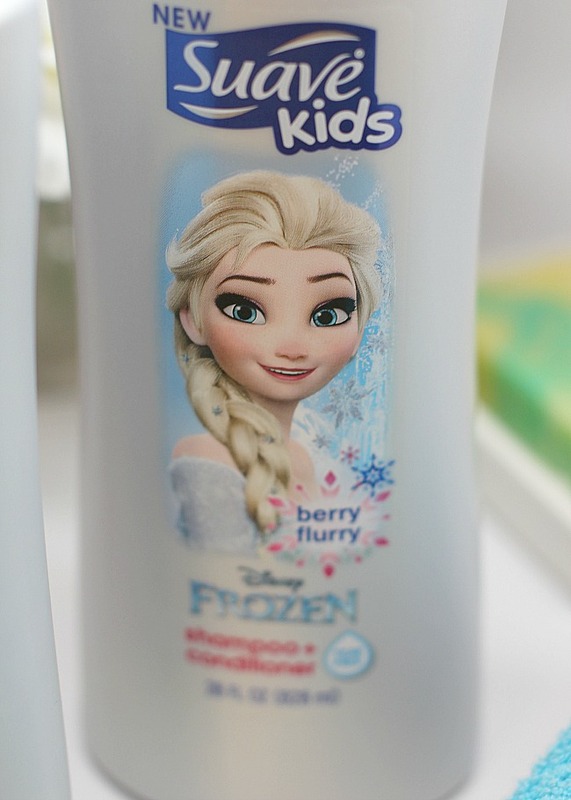 another investment that has been totally worth it are the Suave Kids Frozen products that are only available at Walmart. they are tear-free, hypoallergenic, dermatologist tested, easy to rinse off and residue free. 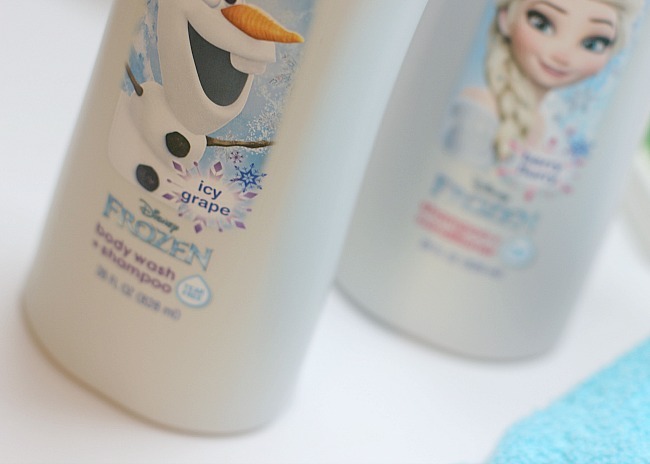 my girls absolutely love using fun bath products and this fits the bill. Suave is now offering $1.50 OFF any 1 Suave Kids Purely Fun hair care product starting 11/6 and $1.00 OFF any 1 Suave Kids hair care product. be sure to visit the website HERE to get your coupons. Suave definitely helps make bath time fun and every adventure ends in clean. 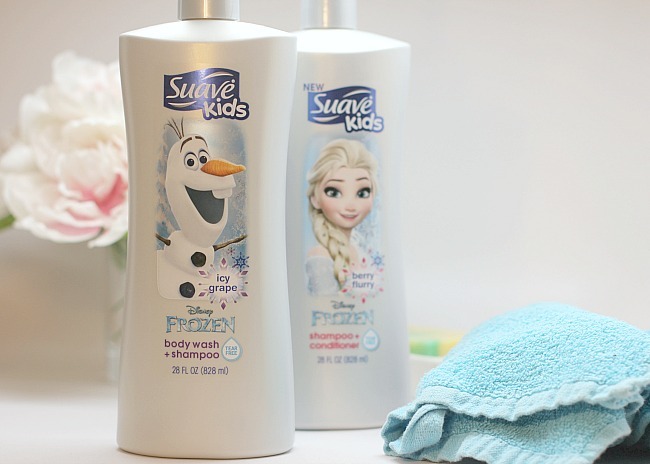 winding down after these long days is so much easier with help from Suave Disney Kids.